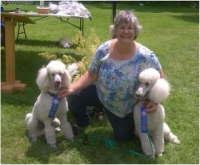 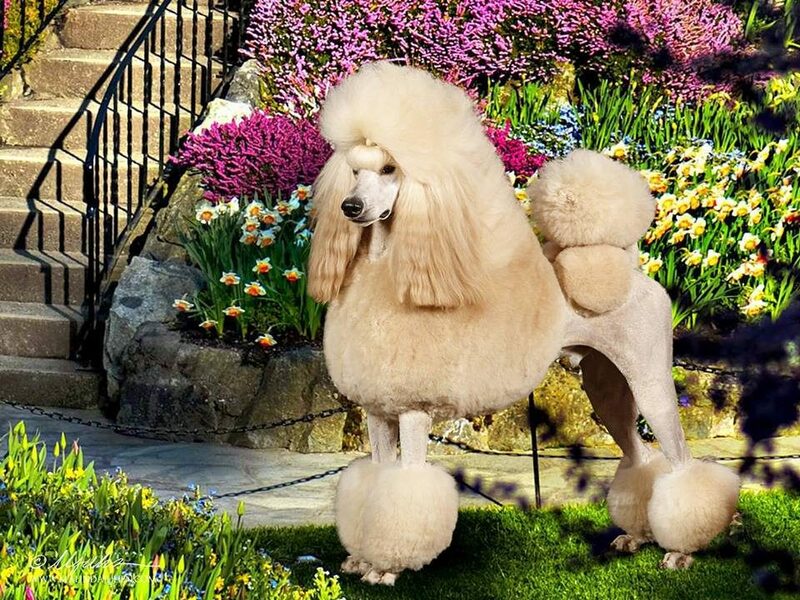 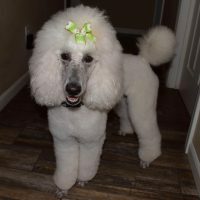 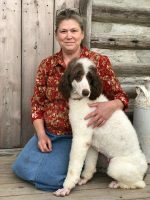 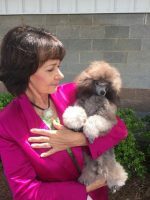 Welcome to our world of Standard Poodles located in beautiful North Alabama. 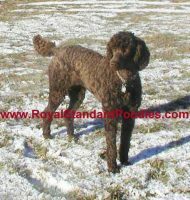 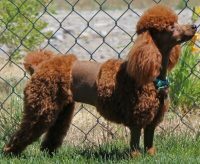 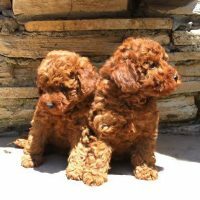 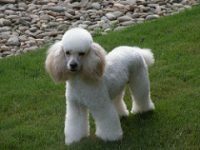 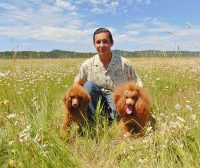 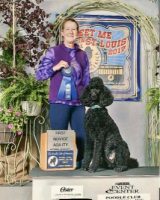 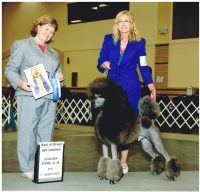 Specializing in Red Standard poodles I also raise Apricot Standard Poodles with Black Standard poodles and Cream Standard poodles on occasion. 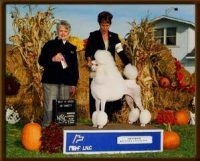 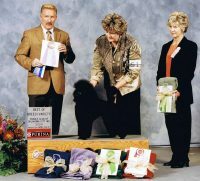 We have been involved with Standard poodles since 1997, breeding our first litter of puppies for sale in 1999.